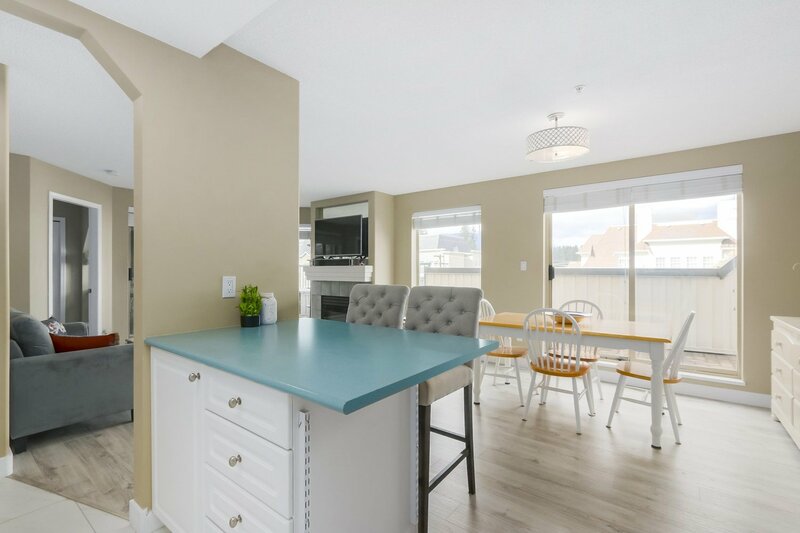 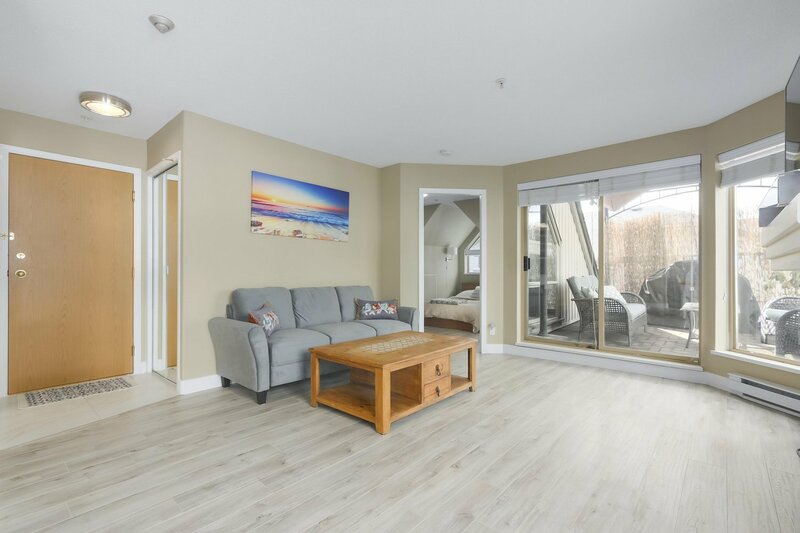 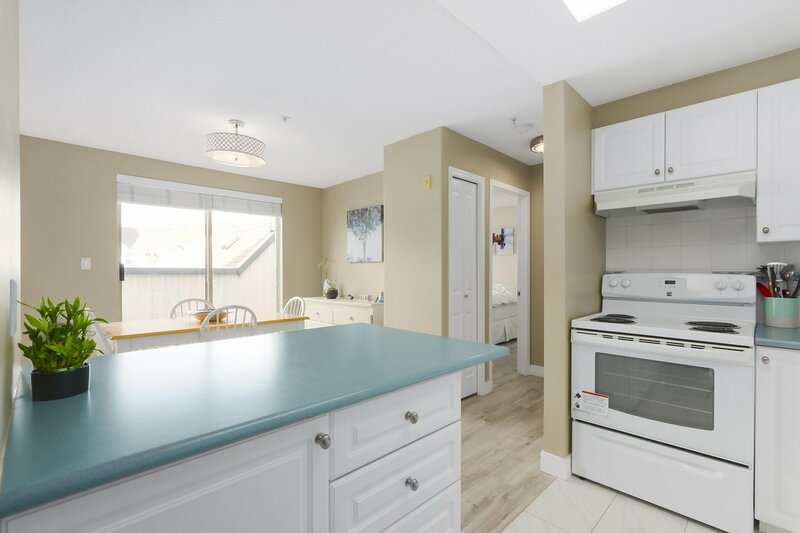 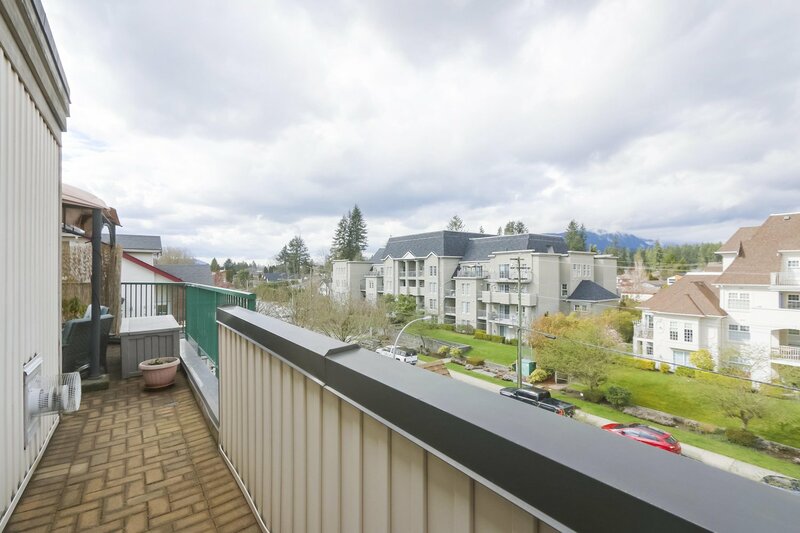 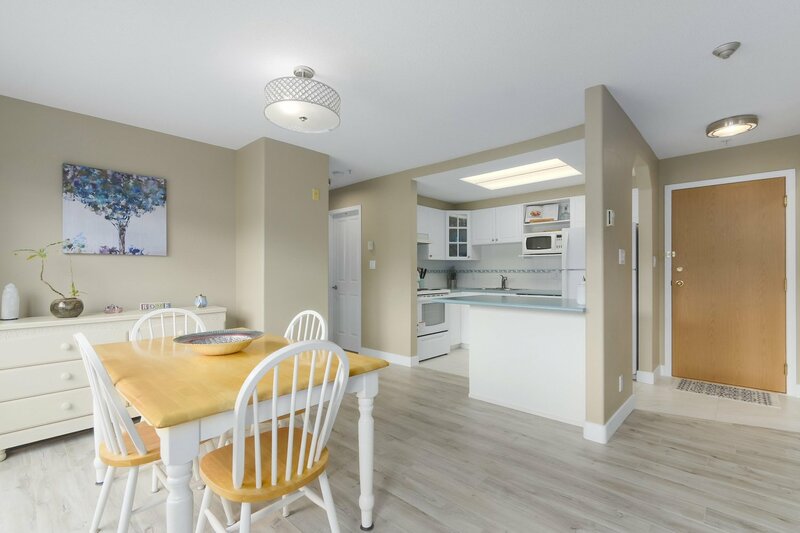 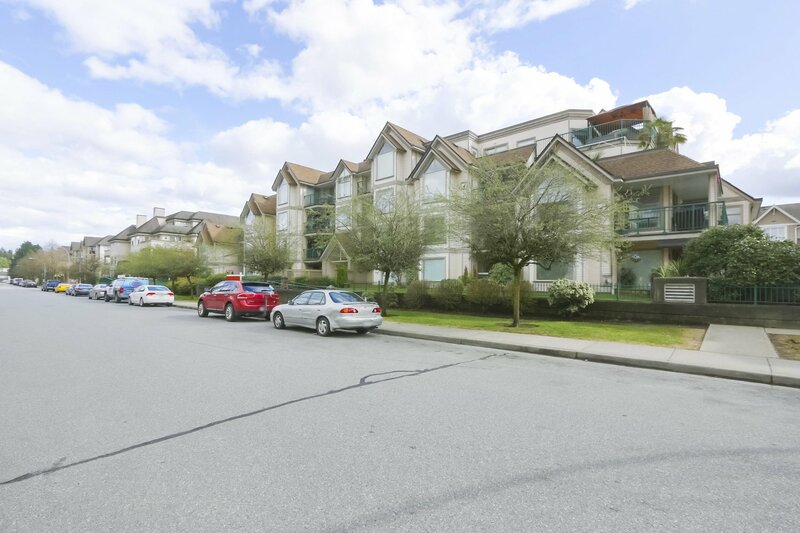 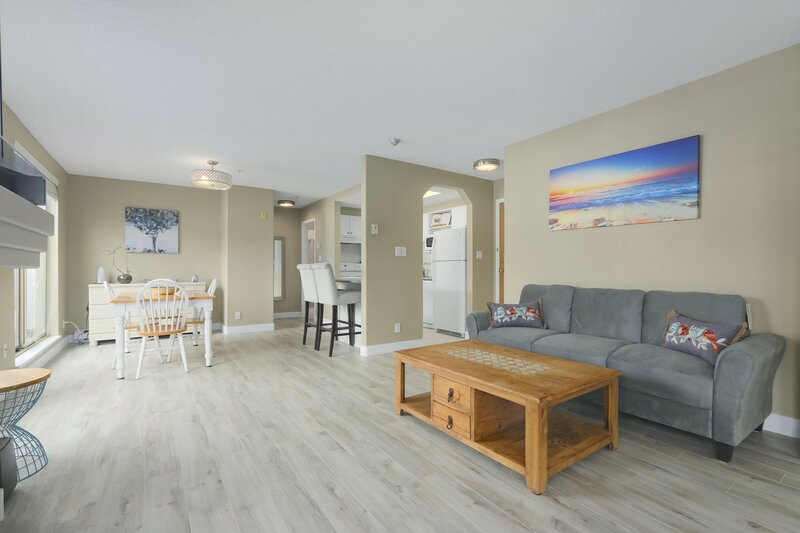 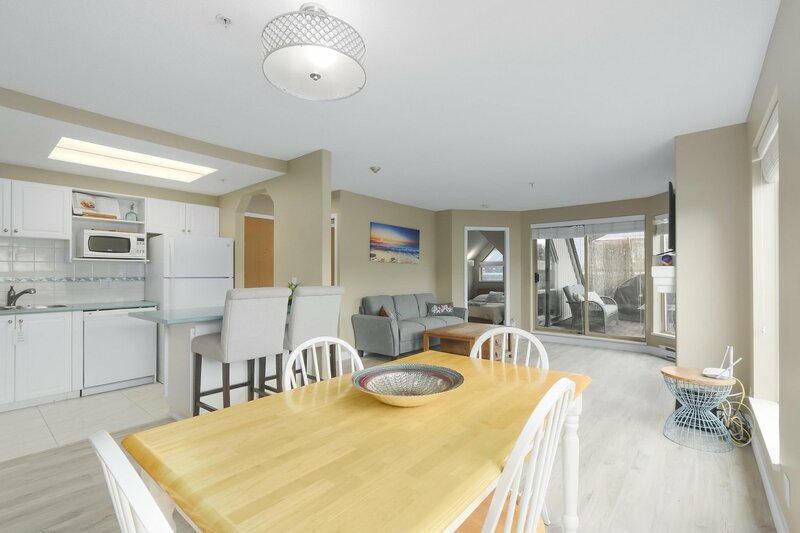 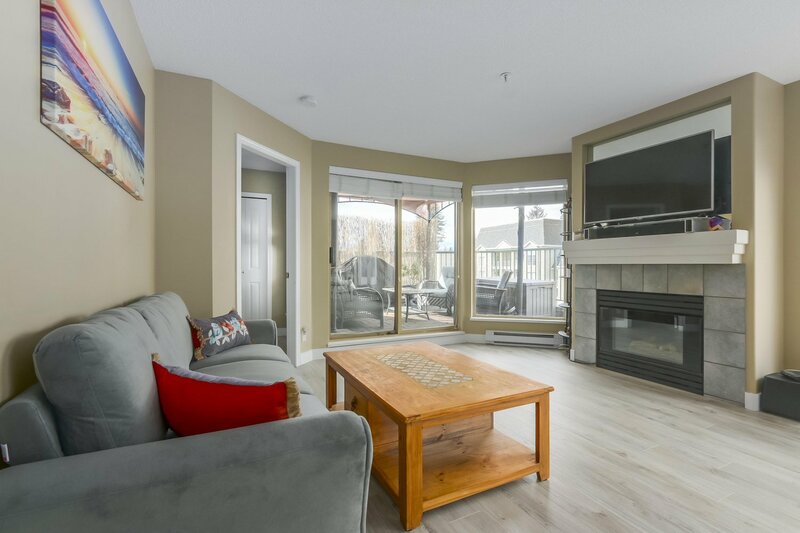 Welcome home to your beautifully updated, meticulously maintained TOP FLOOR corner unit at Forestside. 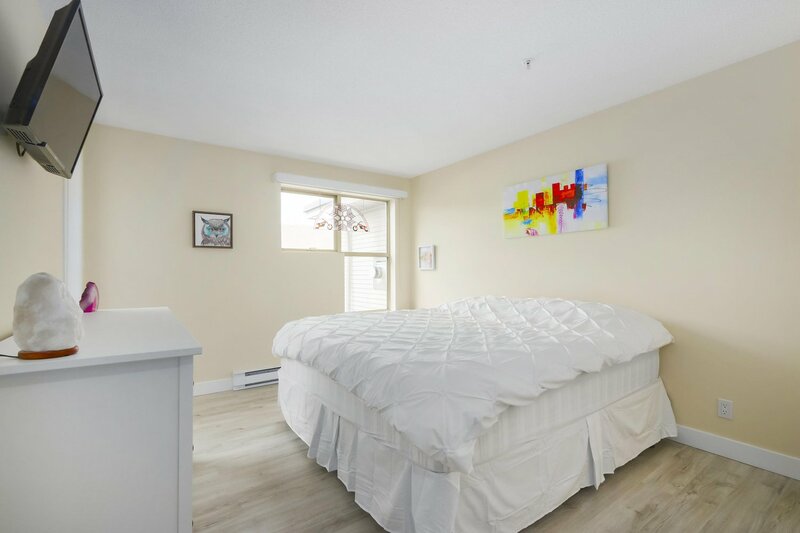 This 902 sq.ft. 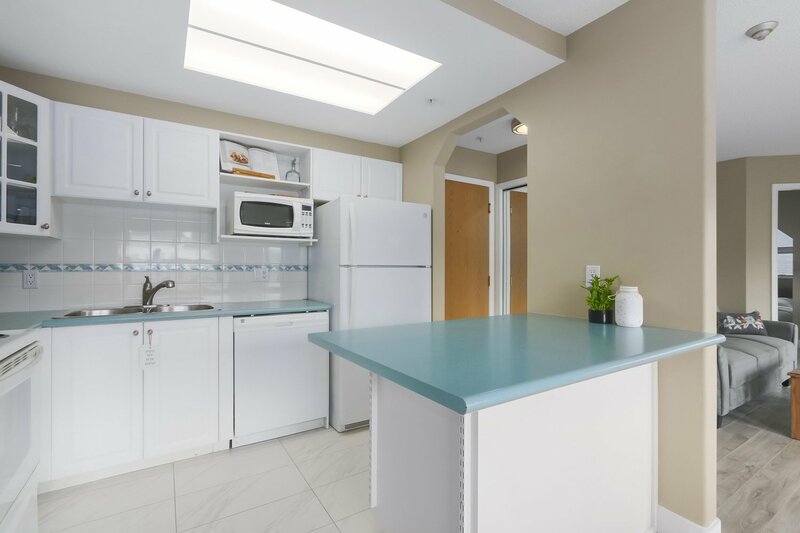 2 bed, 1 bath home features newer appliances, updated lighting, and new flooring throughout. 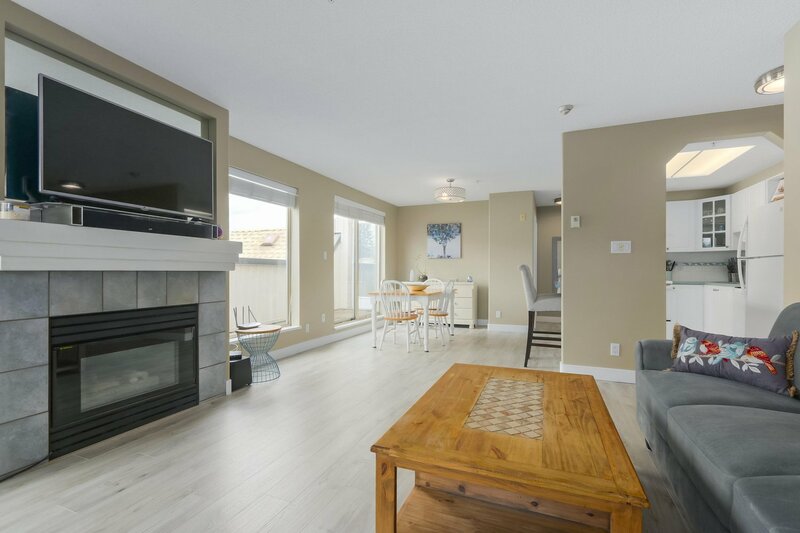 Highlights include gas fireplace (incl. 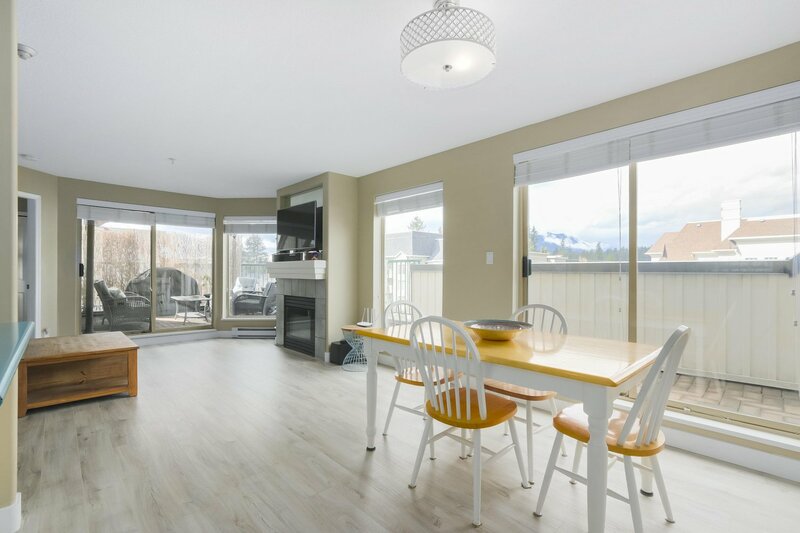 in strata fees), open concept floor plan, large windows boasting mountain views, stunning 238 sq.ft. 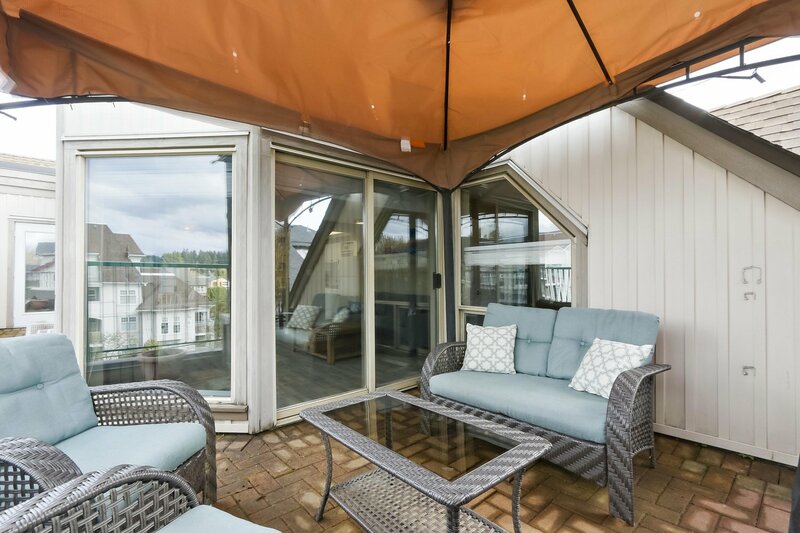 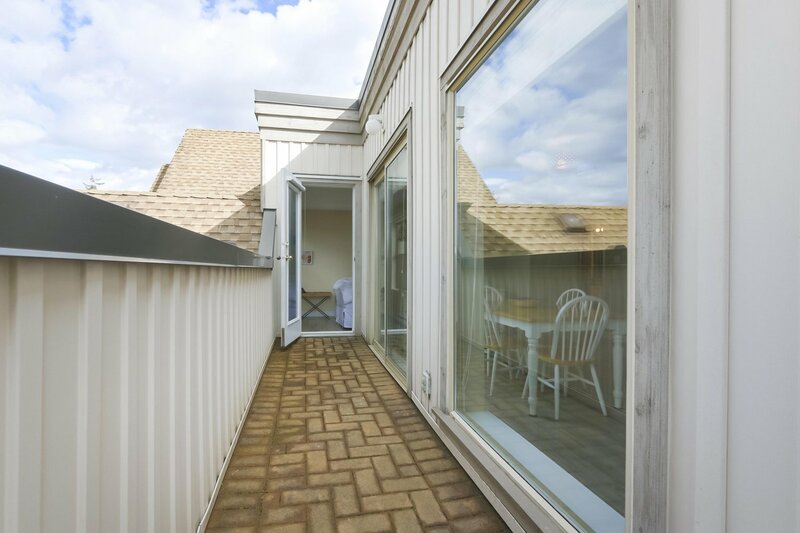 wrap around deck with three access points. 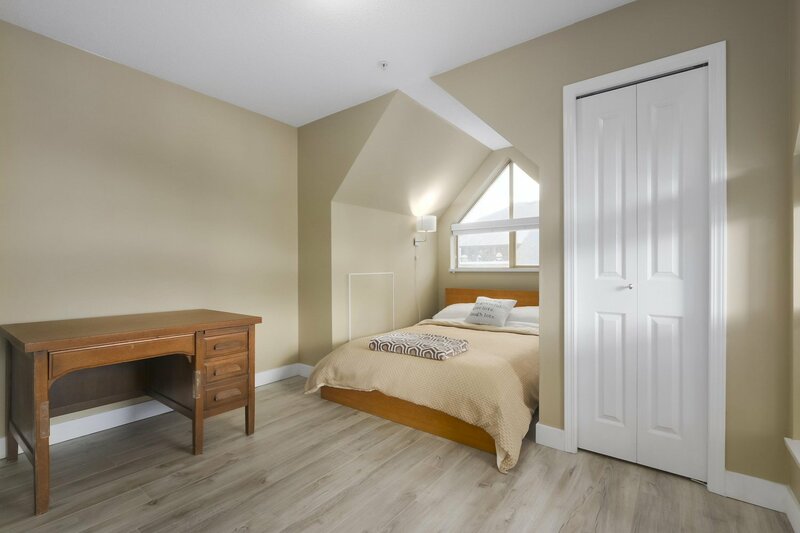 Building is pet friendly, wheelchair accessible, fully rain-screened with proactive strata and depreciation report available. 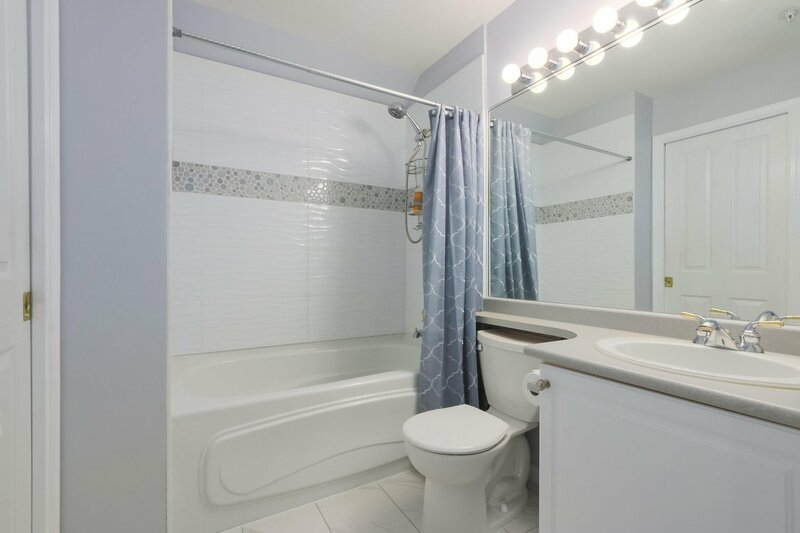 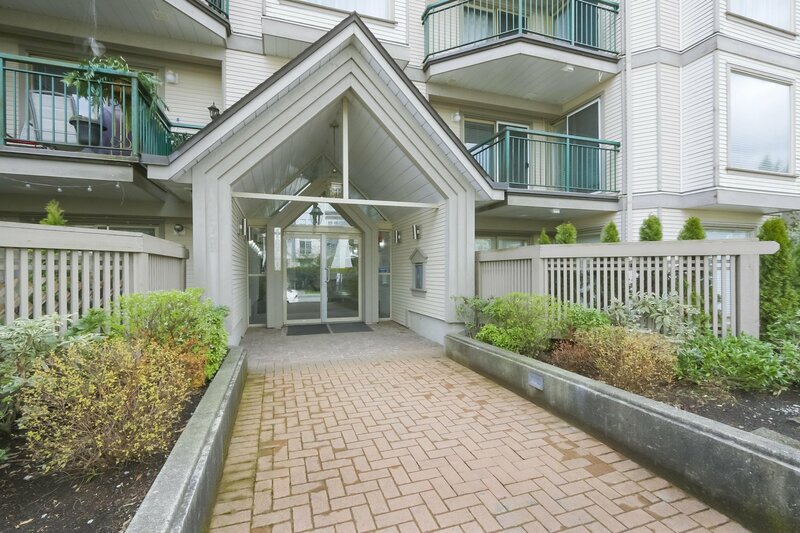 Unit comes with 2 side by side secure underground parking stalls and 1 storage locker. 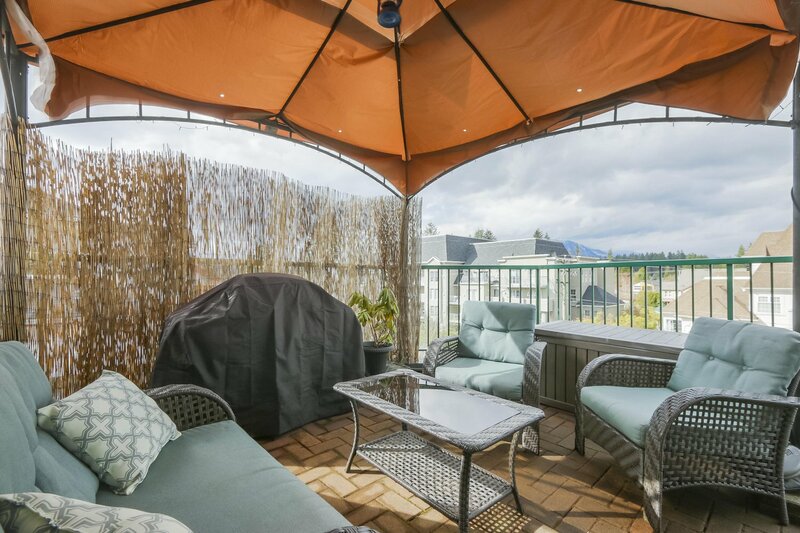 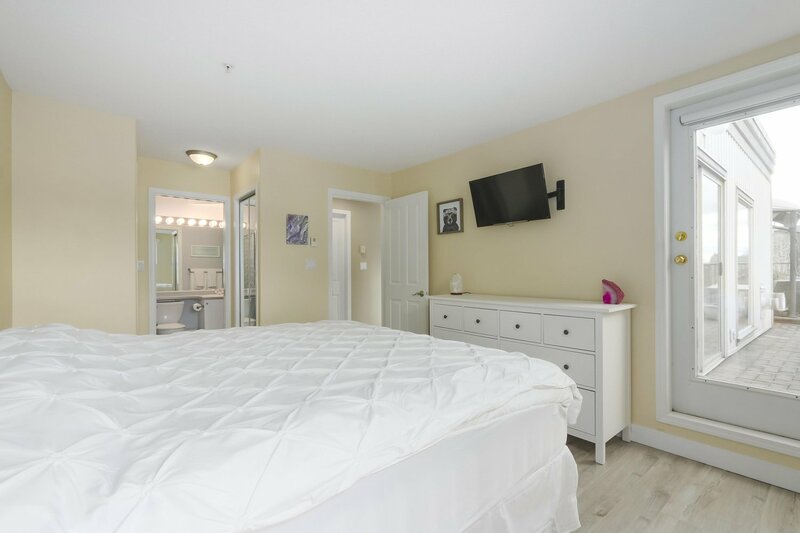 Located on a quiet street steps to transit, close to shops, restaurants, schools, trails, McLean park and easy access to highways.